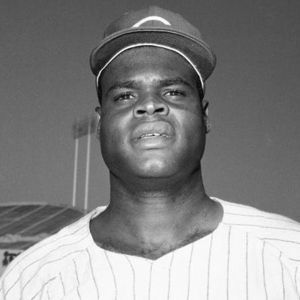 Lee May, a three-time Major League Baseball All-Star, died Saturday, July 29, 2017, in Cincinnati, where he lived, according to multiple news sources. For full obituary and coverage from Legacy.com, click here. Add your thoughts, prayers or a condolence to Lee's guestbook.